Welcome to Morrilton Veterinary Clinic! 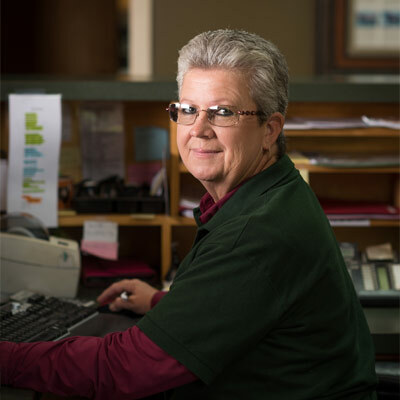 For decades, Morrilton Veterinary Clinic has provided quality care to pets and animals in Morrilton, AR and the surrounding communities. 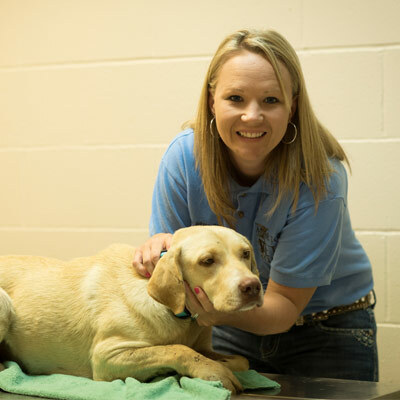 Our knowledgeable and caring staff is always on hand to answer any questions and consistently strives to ensure your animals receive the highest quality care. Morrilton Veterinary Clinic aspires to blend experience and customer service with innovation and is a frontrunner in adding modern medical technology such as surgical laser, therapy laser and diagnostics. Our service to our companion animal (dogs and cats), equine and food animal (dairy and beef cattle, swine, goats, sheep and poultry) clients is cutting edge and progressive. 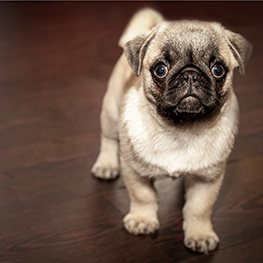 Our vast knowledge of a variety of animal species makes our practice unique in an area with clinics that service only companion animals. We strive to maintain a high level of quality medicine and surgery. We are the only full service food animal clinic in Central Arkansas. 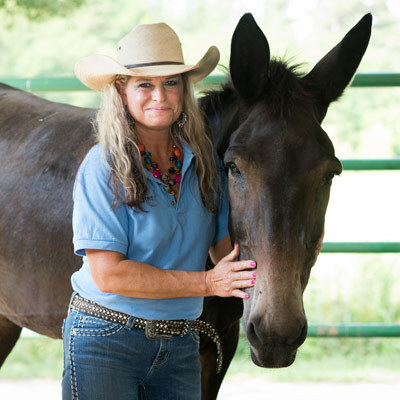 We have services such as an In-House Coggins Lab, reproductive services, and diagnostics which makes us very flexible for our equine clients. If you are looking for a caring, compassionate, friendly and professional vet clinic, choose the experts at Morrilton Veterinary Clinic!